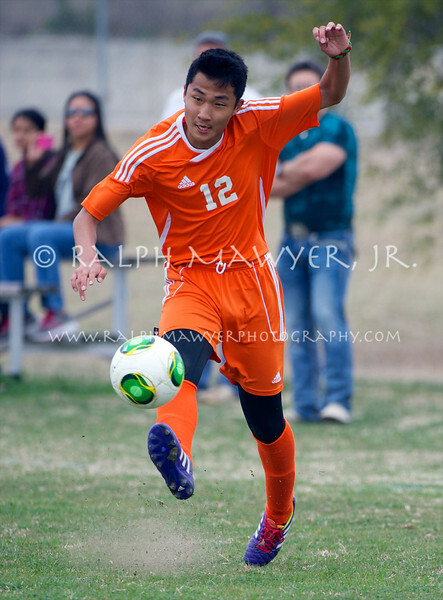 1 March 2014 - San Antonio Brandeis Bronco's vs Stevens JV Soccer (17 Selects lead off in the full gallery of 119) For Facebook and personal web use consider purchasing the small digital file (with volume discounts) or use the Share button to link back to the photo from your Facebook page. More and more people are going digital, so is buying a digital file instead of a print right for you? Check out my Digital vs Print FAQ page for some answers. If you love custom, wedding quality prints and cherish the memories a print brings you on your desk or wall, then order from my custom lab. Definitely recommended for large and specialty prints. All print orders include hand color correction of each print and special paper finish options. If you are ever unhappy with your prints we'll make it right: http://www.smugmug.com/prints/our-guarantee.mg Questions about cropping, print finishes, custom coverage or something special like a text overlay? Please email me before completing the check-out process.